The effects of cold or dry air on skin can cause different skin problems. The sharp blade that you drag over your face every day and the closing and opening pores are affected by weather changes. If you pay more attention to the hair removal routine, you can improve the texture of your skin and add comfort to the process. Shaving on a daily basis can become a drag for men, especially when other skin problems appear. For some, wet shaving is a daily routine. However, after a while, this may trigger skin irritation or even razor burn. 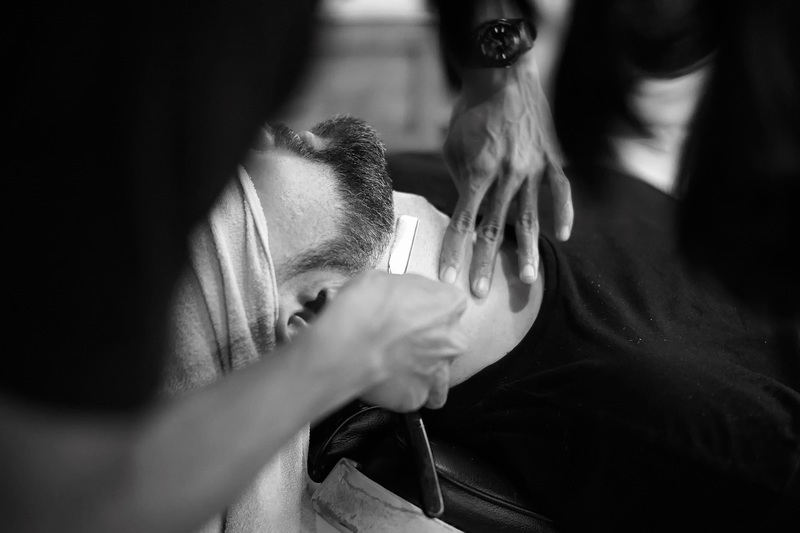 Specialists recommend men to alter their grooming and shaving routine according to season changes. BestShavingReviews offers readers great pieces of advice regarding shaving products and gadgets that can facilitate the grooming routine. Keep in mind the importance of nurturing after shaving. A hot shower in the morning, before shaving, proved to ease the process. The steam causes the pores to relax while your skin softens. In this way, your razor will smoothly slide across face. Another great idea that can boost the health of your skin is to apply hair conditioner on beard. Leave it in for a couple of minutes to allow it to soften the hair on your face. After you finish showering, the skin will be supple and your beard will be soft. By applying a pre-shave oil, you will lock that moisture in. Furthermore, the oil also lubricates the blade when dragging it across your face. Hence, it’s less likely to irritate the skin. It is not necessary to purchase special pre-shave oils. You can use canola, coconut or olive oil. This is the moment when you realize that investing money in quality products is worth it. Hence, you have to make sure purchasing a good shaving cream and a high-quality sharp blade. The shaving cream should contain natural ingredients which are not only meant to facilitate shaving, but also to nurture your skin. Keep in mind that you should avoid all the products that contain silicone and parabens, preventing dangerous chemicals to come in contact with your skin. When it comes to razors, make sure to change those blades as soon as you notice that they start dragging across your beard instead of gliding. The idea of using continuous strokes, from the cheek to the neck is very wrong. Even if some men are tempted to believe that this is a better way to shave, you might mistakenly cut or leave some areas out. 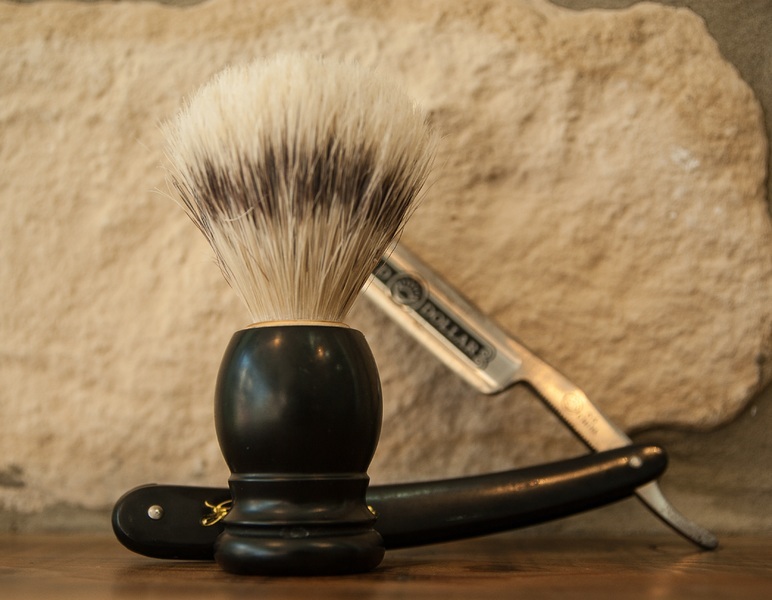 Therefore, trying to use short strokes will offer you better control when it comes to the pressure applied when handling the razor. Short and precise strokes will help you limit irritation. The most important thing when starting off is to shave your beard in the direction of your hair growth. It will reduce irritation and you will be able to remove most of the hair. Then, reapply some shaving cream and clean your razor before giving it another try. Shave across the grain and against the grain to obtain that desired look. After shaving, you should splash cold water on the face to remove the remaining pre-shave oil, shaving cream and hair. The cold water helps to close the pores while also tightening the skin. Furthermore, you should also consider using an alum block. This is a mild antiseptic which will seal any minor cuts while refreshing and cooling the skin. Specialists advice men to splash a bit of witch hazel or another liquid toner of their choice after shaving and then wipe it off using a cotton pad. If following these instructions, you will be able to remove the excess oils. Also, you should forget about using an after-shave. Generally, this care product contains alcohol and several others harsh ingredients that are likely to irritate the skin. Maintaining your skin hydrated after shaving routine is extremely important. No one wants a dry, sore skin that irritates quickly because of the lack of moisture. Try to find a moisturizer with SPF protection. Apply it on your face and work it in gently with fingertips. Every man has his own shaving secrets, but these general guidelines and tips can help anyone take care of their skin. You can obtain a close-to-skin shave in no time, looking incredibly well and hydrated by implementing these tricks into your daily routine. Make sure you use quality products and take into account weather changes and how they can affect the health of skin.